Melt butter in large saucepan over medium heat. 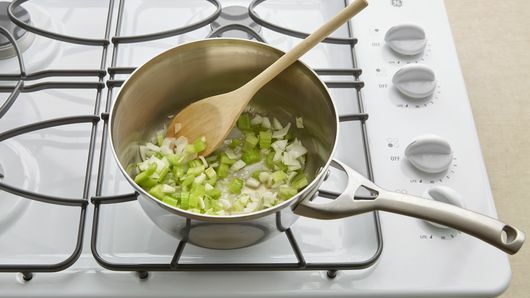 Add celery and onion; cook and stir until vegetables are tender. 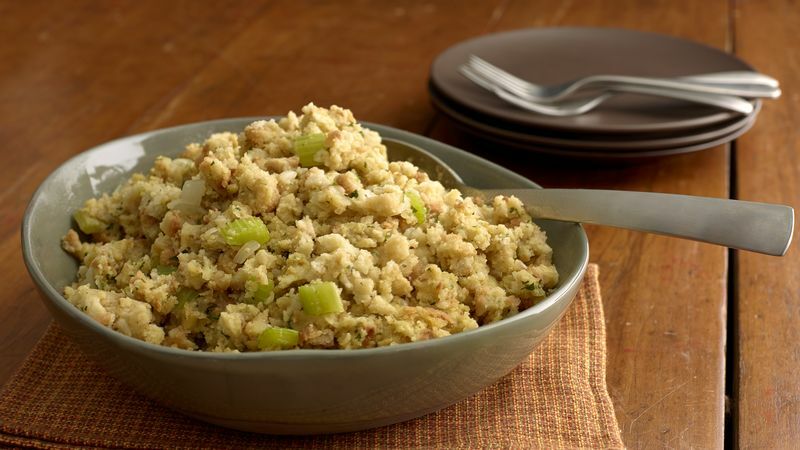 Add water and contents of seasoning packets from stuffing mix; mix well. Bring to a boil. Remove from heat. 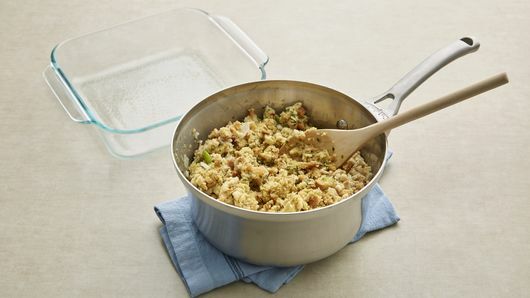 Add bread cubes; toss lightly to combine. 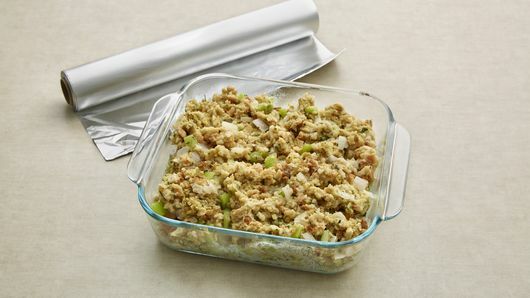 Use to stuff turkey, or place in greased 2-quart casserole or glass baking dish and cover with foil; bake at 350°F. for 25 to 30 minutes or until thoroughly heated.